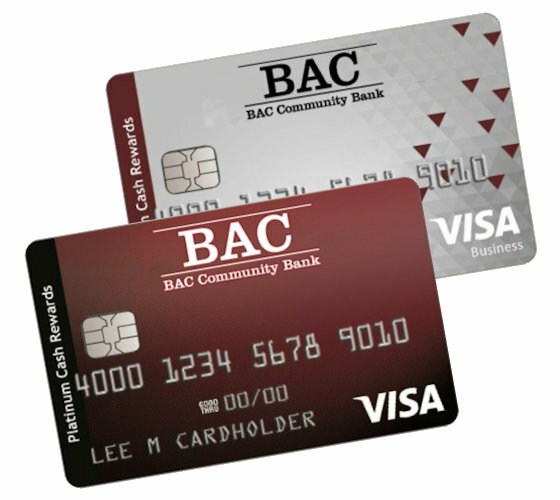 BAC Community Bank's Platinum Visa® cards offer a variety of plans and options. This card is issued by TCM Bank, NA. Subject to credit approval.